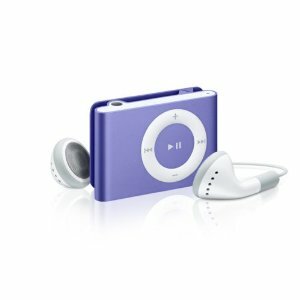 The world's smallest digital music player, the 1GB iPod shuffle lets you wear up to 240 songs on your sleeve. Or your lapel. Or your belt. Clip on iPod shuffle and wear it as a badge of musical devotion.You know what they say about good things and small packages. 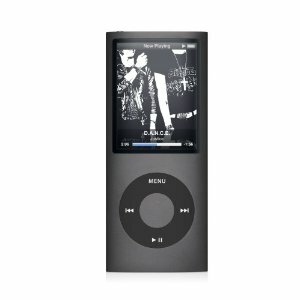 But when something 1.62 inches long and about half an ounce holds up to 240 songs, "good" and "small" don't quite cut it. Especially when you can listen to your music for up to 12 continuous hours. 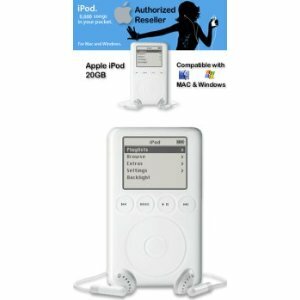 In fact, iPod shuffle just may be the biggest thing in small.Clip it to your coin pocket. Clip it to your bag. 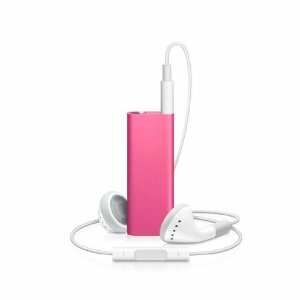 No matter where you clip your skip-free iPod shuffle, you'll have instant access to music. And iPod shuffle's anodized aluminum enclosure goes with absolutely everything. 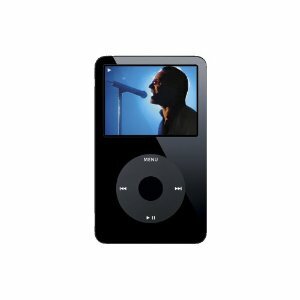 Put it on, turn it up, and turn some heads.Got more than 240 songs in your iTunes library? No problem. Let iTunes autofill your iPod shuffle and get a new musical experience every time. Pop follows jazz. Rock follows rap. iPod shuffle loves to improvise. Take the Shuffle switch, for instance. Even if you've synchronized a particular playlist, you can shuffle songs with a flick. Lets you wear up to 240 songs on your sleeve. Or your lapel. Or your belt. 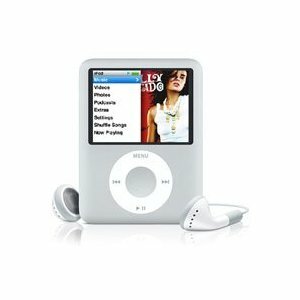 Collect music on the iTunes jukebox. 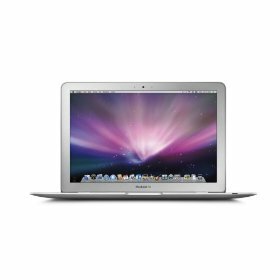 Buy songs from the iTunes Store. Sync them to iPod shuffle.